Inspired by the beauty of natural leaves. 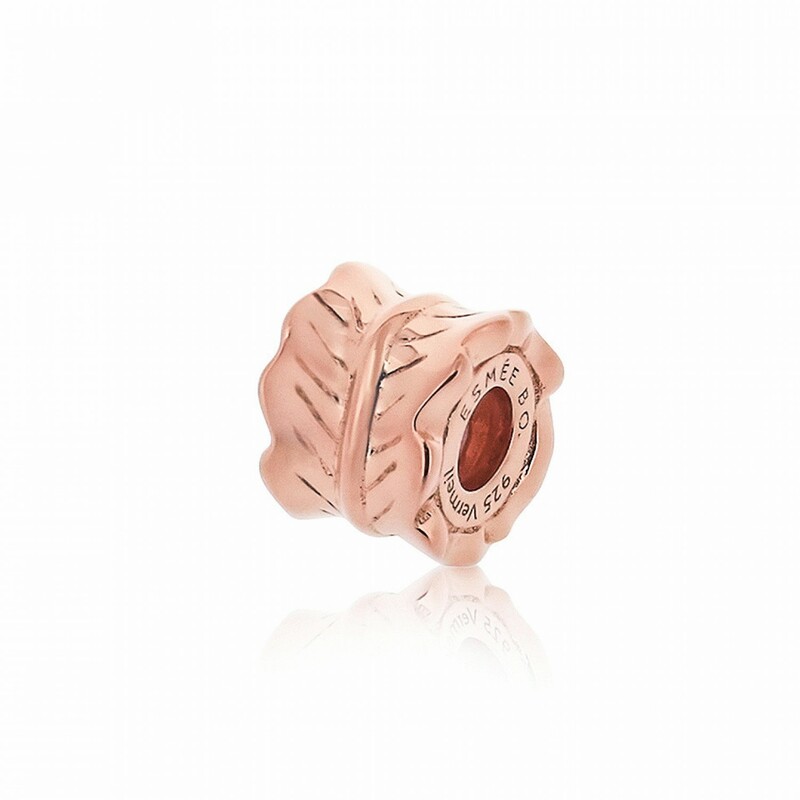 The 18ct rose gold vermeil on sterling silver leaves embellishment bead showcases the texture and detail of seen daily green leaf . Combine with our twist necklace to spell out your personalized style. "Inspired by the beauty of natural leaves"